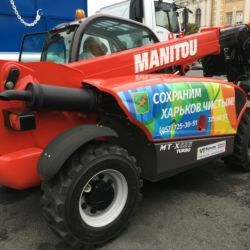 17 Ozerna Str, Sofіїvska Borshchagivka, Kyiv, Ukraine, 08131. 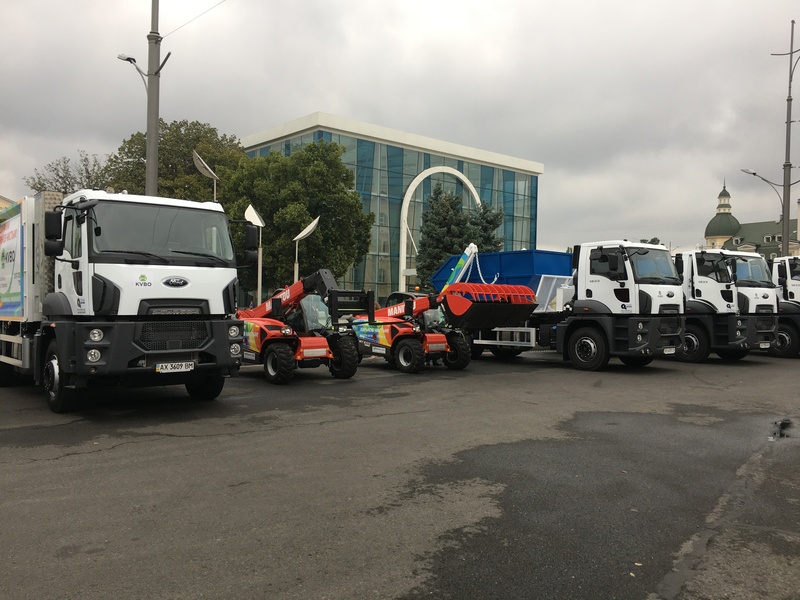 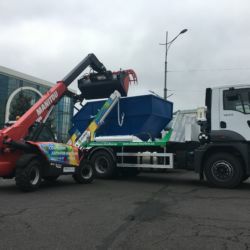 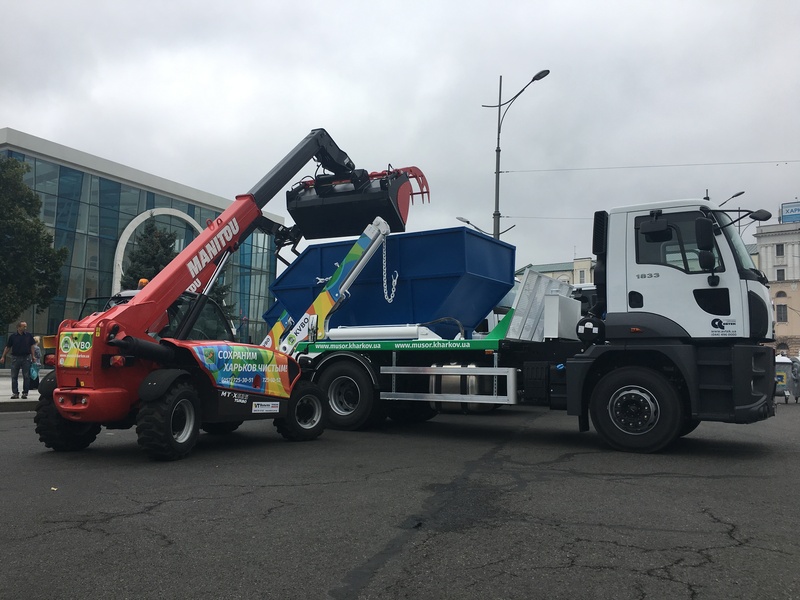 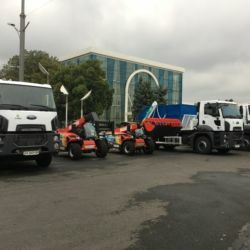 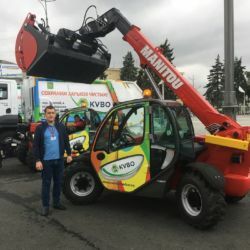 А presentation of modern technology for the removal of domestic and large-sized waste was held in Kharkov. 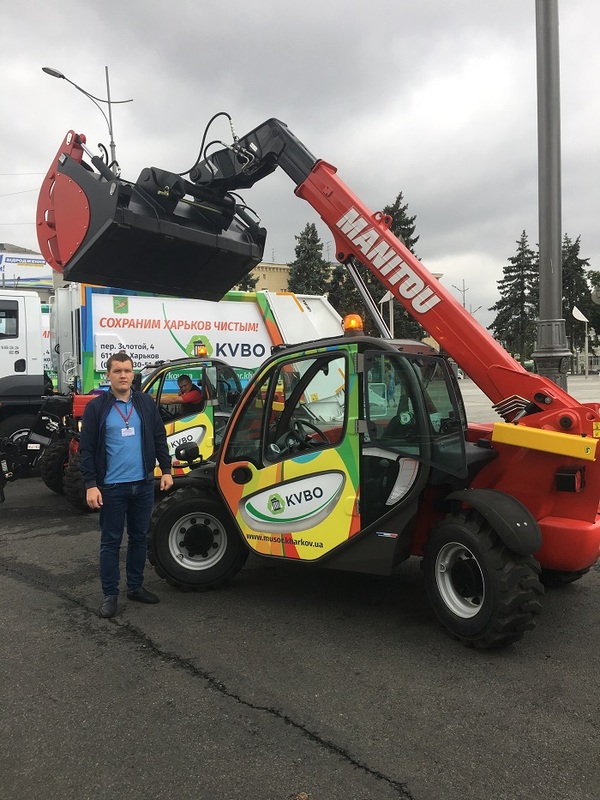 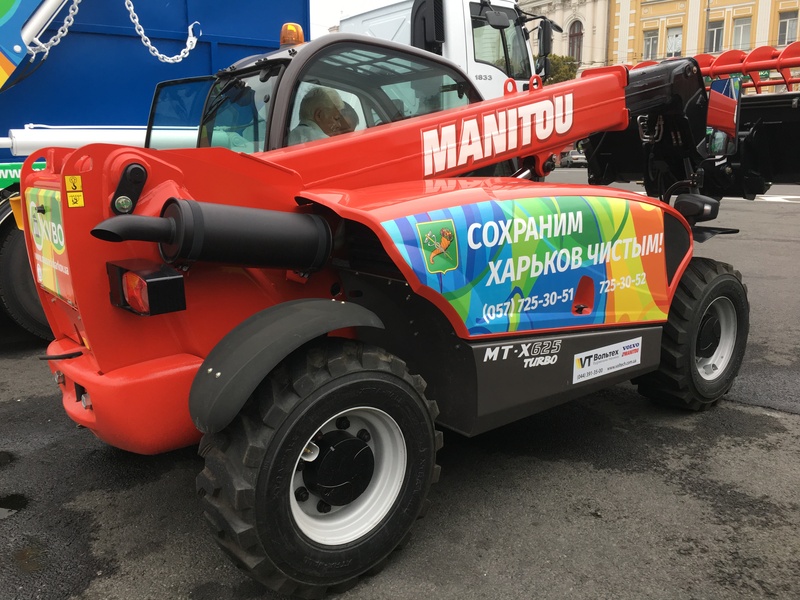 In which the telehandlers Manitou, supplied by Voltech, were presented.